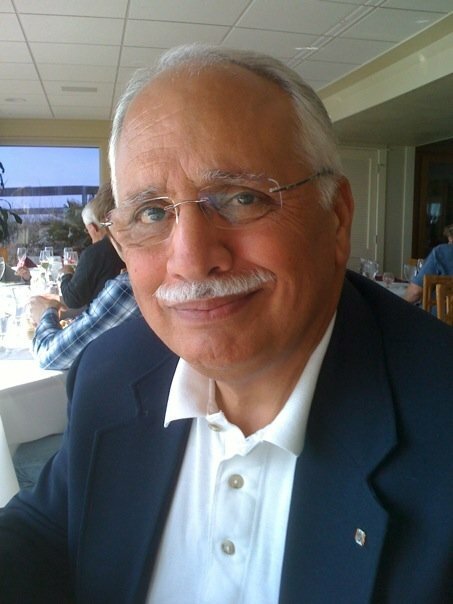 Anthony Riggio is a former lawyer who went on to work for the FBI for 24 years. He held a number of posts during that time including assistant special agent in charge of the Detroit office. He retired in 1995 as a senior executive at FBI headquarters. His column is in response to a ticklethewire.com story about a GQ interview with Clint Eastwood and Leonardo DiCaprio about the upcoming film “J. 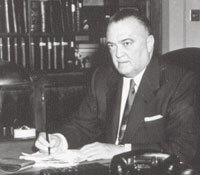 Edgar” that suggests Hoover carried on an affair with his right hand man Clyde Tolson. 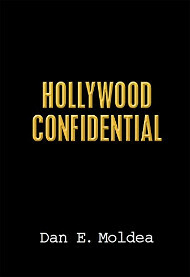 I find it interesting that Hollywood has no proof of Hoover being a homosexual, a story that was sparked by a discredited author. Yet, it tickled the media’s fancy and now the media can’t get over it, and every chance they get, they herald this unfounded suspicion. The media is so loathe to give Hoover any credit for the magnificent organization he built and an agency that is held up to reverence by every country in the world (including current and former communist countries). Note that the FBI has even built an FBI Academy in some of these countries, and whenever a country does not know how to deal with certain criminal activities, they implore the FBI’s help. The “left” leaning media in this country holds Hoover in contempt because he did what he had to do at the time to keep this country safe and free from harm, under acceptable and lawful rules. I realize that there is a heavy emphasis on accenting what today is considered awful and one of Hoover’s detractors — and there many — was a Washington columnist named Jack Anderson who accused Hoover of every evil on the face of the earth. Yet, Mr. Anderson and his tactics have been severely criticized lately. Does this get the same publicity or negative distortion that J.Edgar Hoover got? Our media has become so cynical and corrupt that they have molded history to their leanings and polluted the minds of the young and of the too lame (of which most Americans are) to search out the the truth for themselves. Instead, they continue to believe the lie that keeps on being repeated. With time, this lie has become truth. I am a lover of history, but history derived from a film or biased reporters — no, make that media distorters — is not history but fanciful story telling. Posted: 9/16/11 at 11:09 AM under FBI, Special Report.